Leave the mess to us! 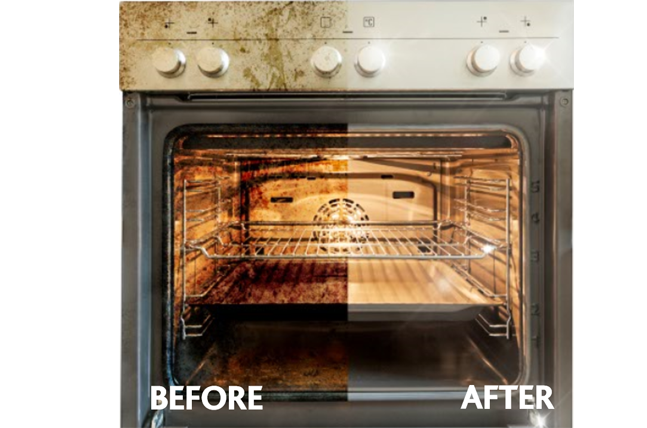 Let Ovenclean do the job you hate! BBQ cleaning, even at the best of times, is an arduous task. But after a season of barbecues and a winter of storage, it can become especially laborious. 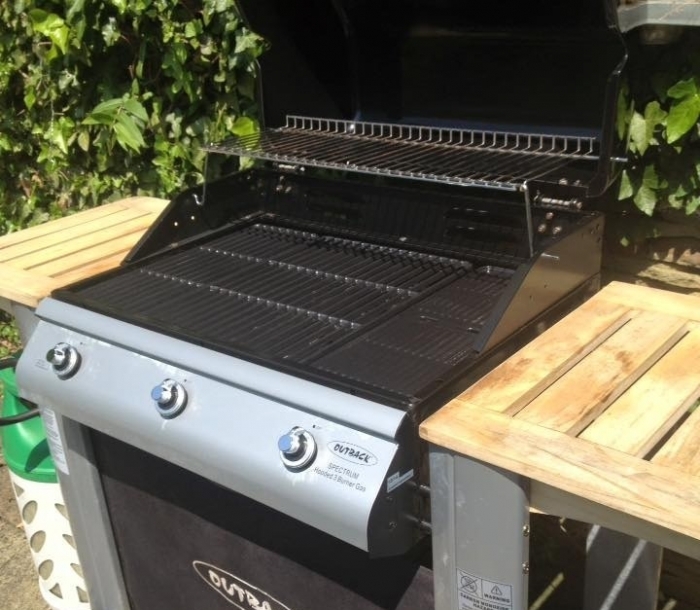 Ovenclean BBQ cleaning specialists are able to tackle all ranges of makes and models to ensure you have a clean barbecue that is ready, hygienic and safe for the summer ahead. Ovenclean’s unique no added caustic-soda barbecue cleaning system eliminates the need for harmful cleaning products. In fact, our products are so gentle but effective that you can use your barbecue as soon as we’ve finished cleaning it! Within hours of our professional BBQ cleaning, your barbecue will be restored to ‘as good as new’ with no mess, no fuss, and no bother! For more details on our barbecue cleaning services and a free no obligation quote, call your local specialist now on 0800 840 7127 or book your barbecue clean online today. 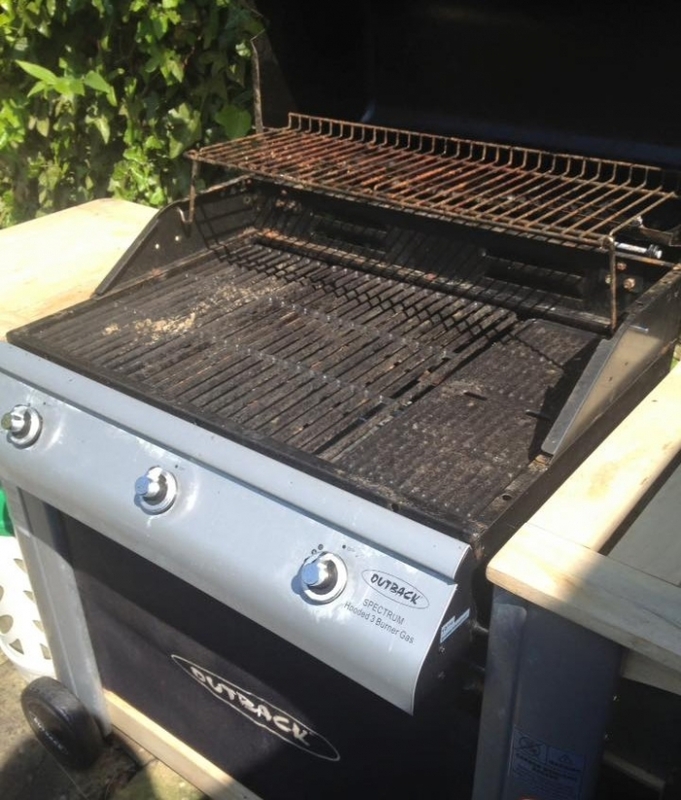 How often should I clean my BBQ? If you use your BBQ heavily over the summer months, we recommend a deep clean either before or after the summer season. However if you have more BBQ parties than the average person, you may want a clean mid-season too to keep your food tasting great! Need your barbecue cleaning in the winter? No problem! our specialists work all year round to make your appliances sparkle. Why should I clean my BBQ grill? It is important to clean your barbecue grill to help reduce the amount of built up burned food deposits that may be stuck to it, which can help reduce smoke and toxins produced when you come to cook on it. I have just had Ovenclean clean my BBQ. So polite and was very accommodating around the bad weather. Top bloke, very friendly and did a great job with the cleaning. Highly recommend anyone to try this service.